It is tricky to judge any specific company being better or worse than another. It essentially depends upon your requirements to identify which one fits the best for you. We have a list of top companies that can provide you with services based on your requirements. Firebase is a mobile and web app development platform that provides developers with tools and services to help them develop high-quality apps, grow their user base and earn more profit. 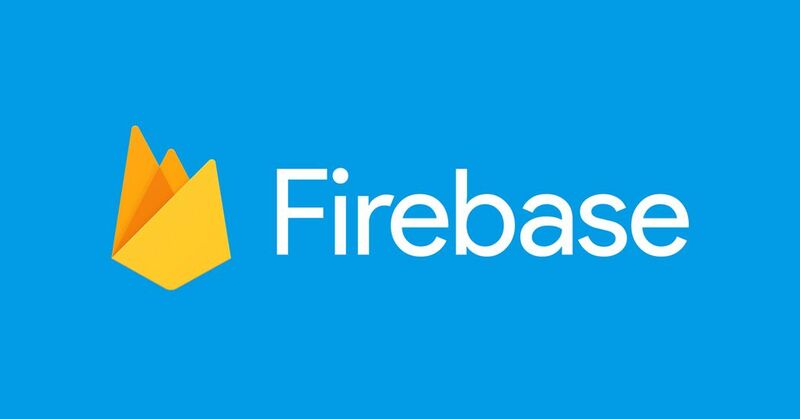 Firebase is a cloud-based application development framework developed by Google to create high performing mobile apps. It is a real-time database and it uses WebSockets and MongoDB.It allows developers a platform and application structure to build functions such as messaging, notifications, analytics and crash reporting. Firebase has three core services: a real-time database, user authentication and hosting. The Firebase Real-time Database is a cloud-hosted NoSQL database that lets you store and sync between your users in real-time. The Real-time Database is really just one big JSON object that the developers can manage in real-time. Firebase database provides your app with both the current value of the data and any updates to that data. Real-time syncing makes it easy for your users to access their data from any device, be it web or mobile.it ships with mobile and web SDKs, allowing you to build your apps without the need for servers. When your users go offline, the Real-time Database SDKs use local cache on the device to serve and store changes. When the device comes online, the local data is automatically synchronized. Firebase Authentication provides backend services, easy-to-use SDKs, and ready-made UI libraries to authenticate users to your app. Using Firebase Authentication makes building secure authentication systems easier, while also improving the sign-in and onboarding experience for end users. Firebase Cloud Messaging (FCM) provides a reliable and battery-efficient connection between your server and devices that allows you to deliver and receive messages and notifications on iOS, Android, and the web at no cost.FCM can deliver messages instantly, or at a future time in the user’s local time zone.